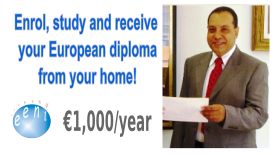 Syllabus of the Online Course (Subject): ALBA (Bolivarian Alliance for the Peoples of Our America). 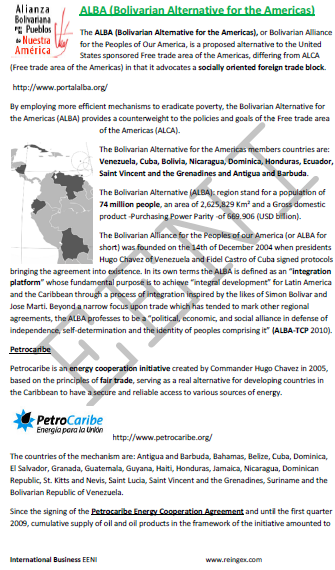 The ALBA (Bolivarian Alliance for the Peoples of Our America), or the Bolivarian Alternative for the Americas, is a proposed alternative to the United States sponsored Free-Trade Area of the Americas. 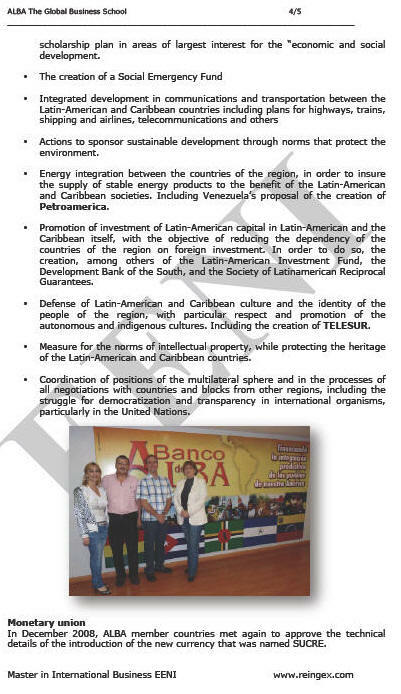 The Bolivarian Alliance for the Peoples of Our America (ALBA) differs from the ALCA (Free-Trade Area of the Americas) in that it advocates a socially oriented foreign trade block. The Bolivarian Alliance for the Peoples of Our America (ALBA) belongs to Latin American Economic Area (Western Christian Civilisation).